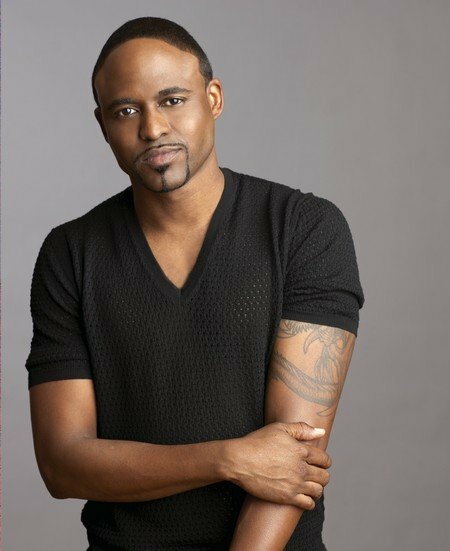 Wayne Brady isn’t typically known for out of line behavior or racy jokes, but all is fair during a Comedy Centrail roast. Or is it? During the roast of Roseanne which aired Sunday night, Wayne Brady was showered with a chorus of boos from the crowd after firing a joke in the direction of Sarah Palin’s son Trig, who suffers from Down’s Syndrome. Did Wayne Brady go too far bringing Palin’s child into it?